There are more than 100 soccer games have been released till now.Many of the young students are passionated about football.Here am going to share some of the famous soccer games in its generation. Pro evolution soccer 3 when came out on Pc.It was a revolution,it gave very tough comeptition to fifa 2004 which also was a decent game.i remember even fifa 2003 was a big change from fifa 2002 .I mean completly changed gameplay (and i guess that's what EA should do in Fifa 2010) what made fifa 2003 special was it had a diff gameplay architecture and was a massive hit.The only bug in pc version was that we could not curl our ball and head our ball in the air. 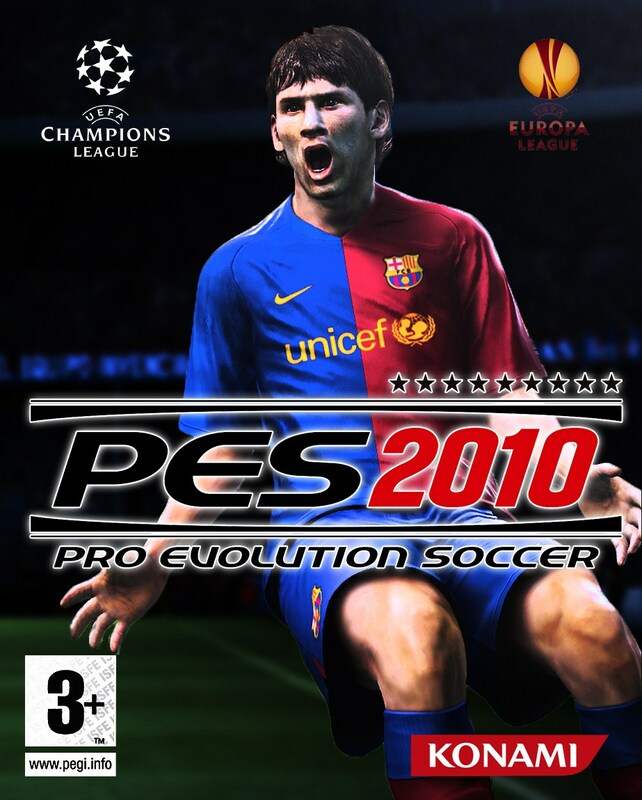 Since i did not knew of pro evolution soccer series ( i only came to know about it through PES 3) some say even PES 2 was good. Even fifa 2004 was good,the only problem after that the series hasn't evolved much fifa 06 was different from fifa 05, but then fifa 07,08 and now 09 (little improved though) still feell little on the similar lines.If EA wants to break through they should rewrtite the engine that can support the next generation gameplay on fifa series on pc.like they did from fifa 2002 tot fifa 2003. I am hoping fifa 2010 to be different because one thing is for sure even though fifa 09 cannot be compared to our beloved PES 2009 but fifa 09 is a sign of better things to come from EA .PES should do something about it too.Imagine if EA's graphics and PESgameplay comes together , what a deadly combination.i think Both EA and Konami have to learn a lot from each other basicallly EA Pc team.They should learn from Konami in terms ofGameplay abd Konami should learn from EA in terms of presenataion and graphics. (it's not that PES 2009 graphics are bad.but to be fair EA has better graphics and yes why doesnt Ea put cup winnig clebration.It's such a dissapointment because their earlier releases had cup winning celebrations. Hopefully, with all the time they have in their hands, they will make a leap with PES 2010.